Smart Work Zone Systems - Wanco Inc.
Wanco Smart Work Zone Systems help keep roads safe by providing motorists with real-time traffic updates as they approach a work zone. 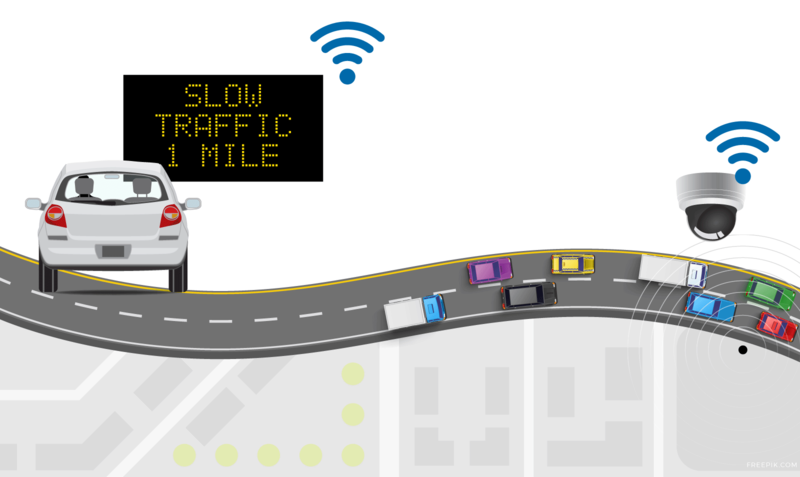 Hybrid systems combine technology such as radar, Bluetooth, video cameras and computer systems for monitoring and communicating updates to drivers when there are hazardous or unexpected driving conditions. The technologies work together as one cohesive unit in order to provide the safest work zone possible. Every system is custom-designed by experts who understand the intricacies, needs and risks involved.